I found this on the internet today and thought you gentle readers might enjoy it as much as I did. I was at home the other night, in the middle of dinner when the phone rang. AT&T: YES! This is AT&T. May I speak to Mr Salem, please? AT&T: Is this Mr Salem? AT&T: Yes, is this Mr Salem? AT&T: We aren’t selling phones today, Mr Salem. Me: Well, whatever it is, I’m really not interested, but thanks for calling. When you are not interested in something, I don’t think you can express yourself any plainer than by saying “I’m really not interested”, but this lady was persistent. AT&T: Mr Salem, we would like to offer you 10 cents a minute, 24 hours a day, 7 days a week, 365 days a year. Now, I’m sure she meant she was offering a “rate” of 10 cents a minute, but she at no time used the word “rate”. I could clearly see that it was time to whip out the trusty old calculator and do a little ciphering. Me: I am definitely interested in that! Wow! That’s amazing! Me: Okay, so will you send me checks weekly, monthly, or just one big one at the end of the year for the full $52,560? If you send an annual check, can I get a cash advance? Me: You said you’d give me 10 cents a minute, 24 hours a day, 7 days a week, 365 days a year. That comes to $144 per day, $1,008 per week, and $52,560 per year. I’m just interested in knowing how you’ll be making payment. Me: Wait a minute here! Didn’t you say you’d give me 10 cents a minute? Are you sure this is AT&T? Me: But nothing! How do you figure that by saying you’ll give me 10 cents a minute that I’ll give you 10 cents a minute? Is this some kind of subliminal telemarketing scheme? I’ve read about things like this in the Enquirer, you know. Don’t use your alien brainwashing techniques on me! AT&T: Yes, Mr Salem. Please hold. Me: No, actually I was just waiting for someone to get back to me so I could sign up for the plan. Supervisor: Okay, no problem, I’ll transfer you back to the person who was helping you. I was on hold once again and managed a few more mouthfuls. I needed to end this conversation. Suddenly there was an aggravated but polite voice at the other end of the phone. AT&T: Hello, Mr Salem. I understand you are interested in signing up for our plan? This entry was posted in Random Musings and tagged Fiction, random thoughts, rubbish, writing. Bookmark the permalink. 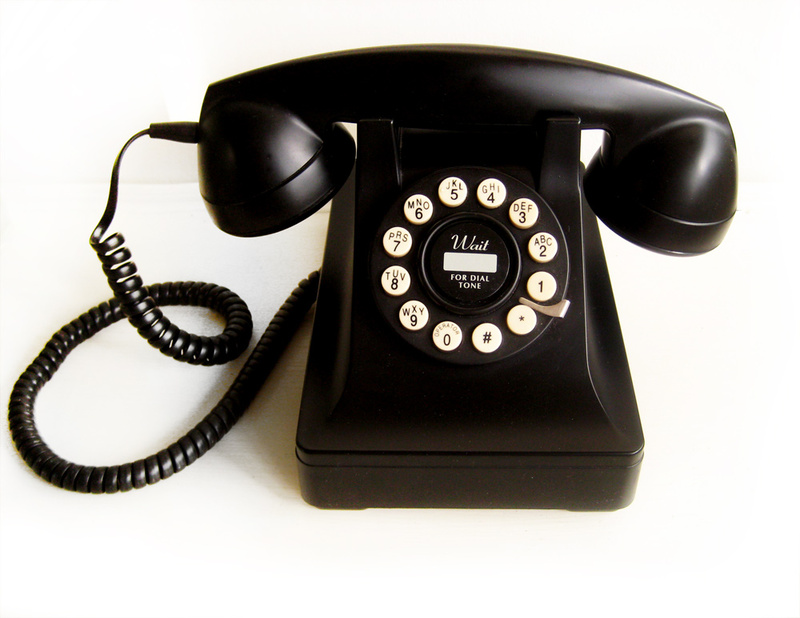 4 Responses to Nobody Likes a Telemarketer! Fantastic! Love this. 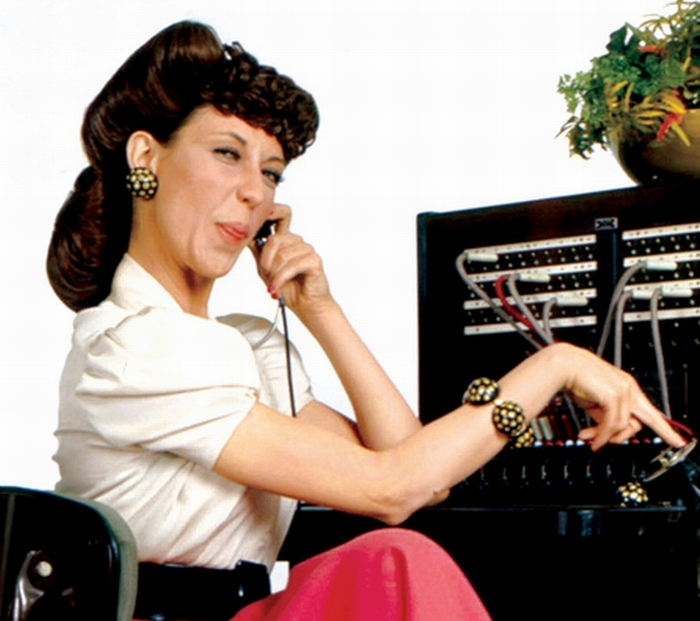 My plan next time a telemarketer calls is to every few seconds say “Your call is important to me, please hold” and just play music in between each time. My favourite telemarketing funny call is that one where the person answering the phone pretends he is a police officer attending a murder scene and starts questioning the telemarketer about the nature of what business he had with “the deceased” – you’ve heard that one yes? Very mean but can’t help laughing at it! Oh yes! The police one is my all-time favorite! Thanks for coming by, Vanessa-Jane!